it’s likely we will see more footage of the game soon. This will allow fans to carefully study them for any hopeful signs that Joel is still alive. the trailer shows us a19 years-old teenager with sports a tattoo on her right arm. 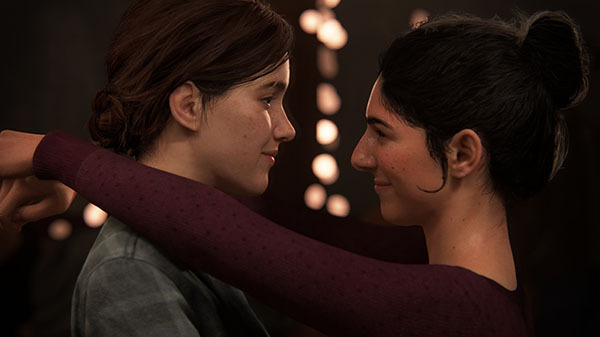 The Last of Us: Part 2 is currently in development, and no release date has been announced yet.